Oistins, in the southern parish of Christ Church, is a major fishing community in Barbados with a modern fishing market. At the Oistins fish market you'll get the freshest fish, caught and brought to the jetty by the fishermen then skillfully skinned, cleaned and portioned by the vendors. 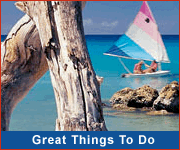 In Oistins, you'll see Barbadian fishing boats and the weaving of fishing nets by local fishermen. Oistins is the site of the annual Fish Festival which honours those who contribute to the local fishing industry. Just around the corner from Oistins is Miami Beach, a great place to take a swim! As a coastal town, Oistins played a significant role as a trans-shipment point for sugar and other crops grown at nearby plantations. 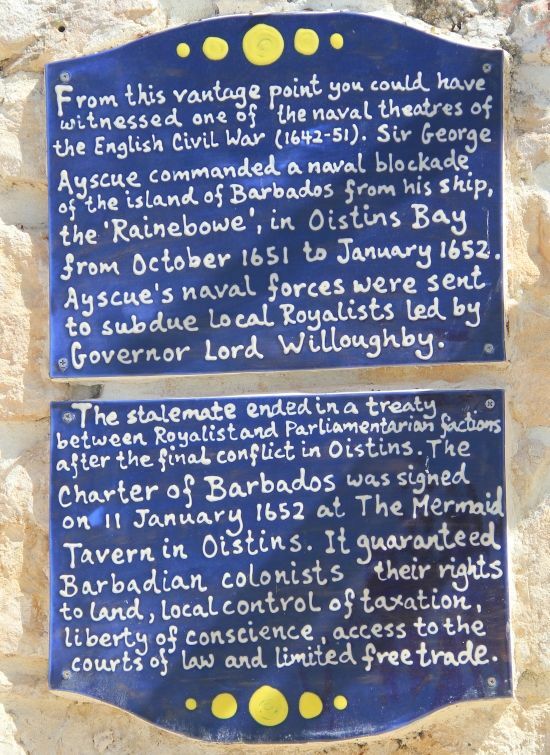 In 1652 at The Mermaid Tavern in Oistins, the Charter of Barbados was signed between Oliver Cromwell's representative and the Governor of Barbados who remained loyal to the King. 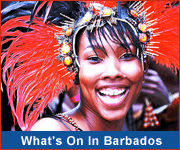 The Charter guaranteed Barbados colonists rights and privileges unheard of in any other colony, including rights to their land and local control of taxation. The agreement followed a months-long stand-off and blockade of the island. 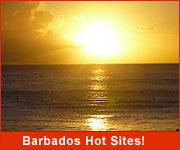 Oistins is also one of the hottest attractions in Barbados! 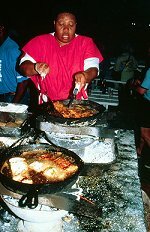 Each Friday and Saturday night hundreds of locals and visitors flock to Oistins for the Fish-Fry, an opportunity to enjoy the very best local food - fried and grilled fish, fish cakes, sweet potato, macaroni pie, and coleslaw and so much more.